Physicians: How Could the 2018 Tax Law Changes Affect You? Today marks an important benchmark—one month from Tax Day! On January 1, 2018, Congress passed the largest piece of tax reform legislation in over 30 years, and this bill impacts the 2018 tax year for most taxpayers. Physicians are no exception. 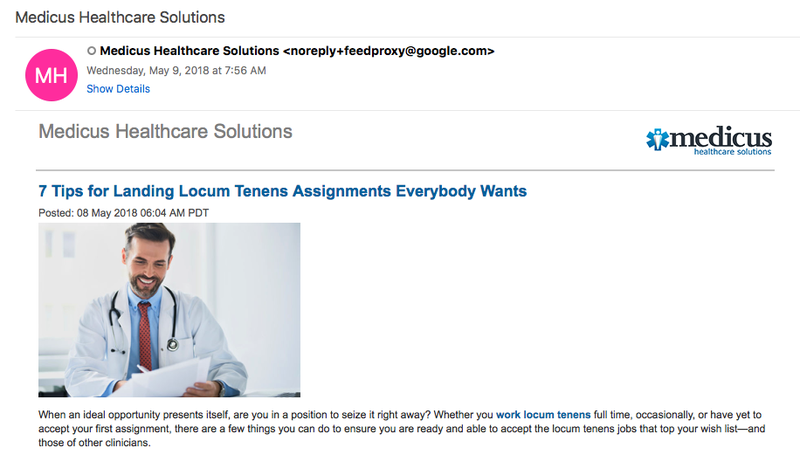 Whether you are filing with a W2 or are a locum tenens physician filing with a 1099 form, the information in the following presentation identifies some key differences you could experience as you complete your taxes for 2018. 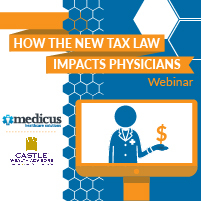 Our partner, Michael Kalscheur, CFP, partner and senior financial consultant with Castle Wealth Advisors, explains the 2018 tax changes, but most importantly, he discusses how they could directly influence you as a physician. Specifically, Michael dives into various changes regarding the following categories: individual tax law, trust and estate taxes, and business tax law.